NOTE: I'll be posting a new story on here in Spring 2018. Hi, everyone. I'm Dan, a young adult author who loves to write action-packed page-turners with a fantasy or horror twist. I started publishing stories in December 2013. 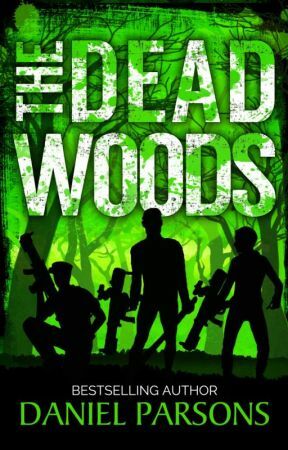 My current books include The Dead Woods, Last Crawl, The Winter Freak Show, Blott, and The #ArtOfTwitter, all of which have received great reviews and hit multiple bestseller lists on Amazon. If you sign up to my newsletter at http://danielparsonsbooks.com/sign-up/ you'll get a free book not available on Wattpad. Replying to my newsletters is also the best way to reach me. Signing up to mailing lists and leaving good reviews on Amazon are probably the best ways to support your favourite indie writers so be sure to do both if you like my work. 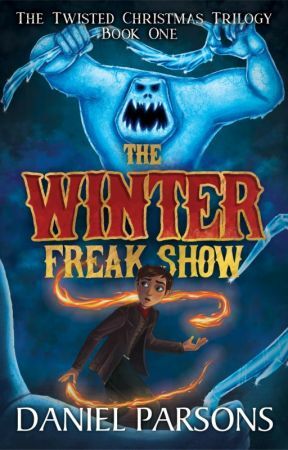 The final chapter of The Winter Freak Show is out today, guys. Warning: Break out the tissues in advance!